Any photo studio that deals with ID photos has three cornerstones: the camera that you shoot with, the lighting equipment and the software that you use to edit and print the photos. The first two depend largely on your budget and technical knowledge – nowadays even a compact camera can shoot pictures of high quality. 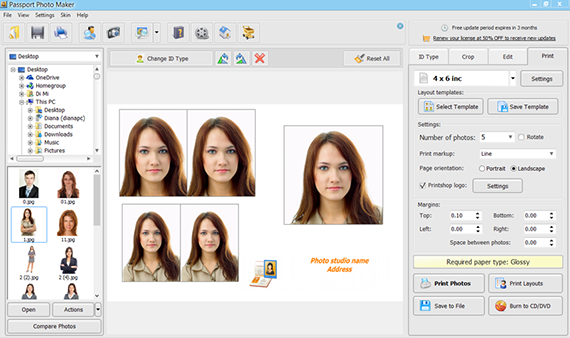 When it comes to passport photo maker software, every photographer or business owner starts looking for a tool that satisfies their requirements: it must facilitate the photo editing process, minimize the time spent on editing and produce images suitable for any type of ID applications. 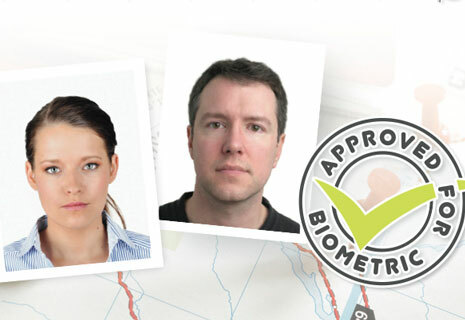 If you feel like these are the same requirements you share, visit the official website of the Passport Photo Maker software that can become your everyday assistant in producing valid images of professional quality. 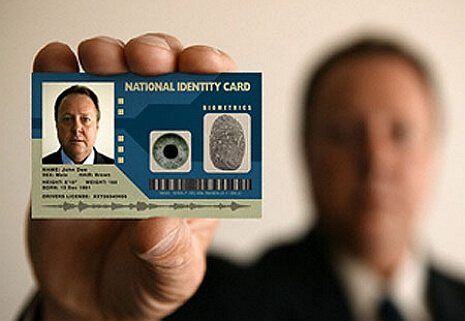 Integrated up-to-date database of ID types for different countries that correspond to the latest passport photo requirements. The autocrop function with biometric features detection that performs automatic cropping of the image according to the requirements of the selected ID type. The editing module helps to change the background color of the images, replace the clothes as well as enhance the quality of the shot (adjusting brightness & contrast, red eye removal option, etc.). Customized print layout templates for printing any number of photos and combining different ID types on a page. Management tools for photo studios: integrated order statistics and activity log, price management module, client database. 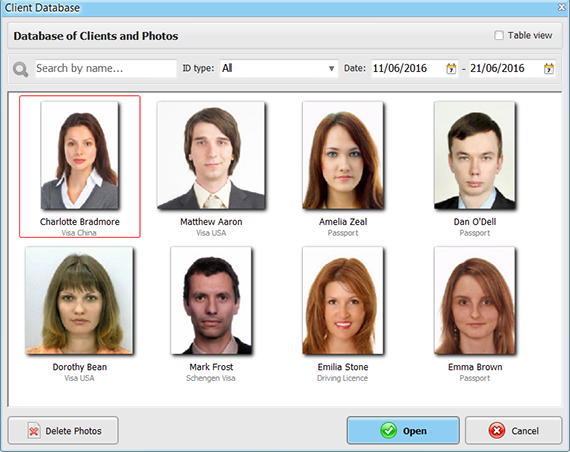 The Passport Photo Maker software can make an ID photo for all countries of the world including the United Kingdom, the USA, Spain, Germany, France, Italy, Canada, and more. As for the type of photo, you have the choice among passport, driving license, different visa kinds and other types of documents. You just have to add a photo, select the country and the ID template you need and the software will do the rest. 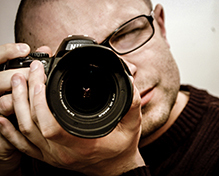 The program will use the face detection feature to crop the image to the selected standard automatically. Of course, you can always correct the crop manually, edit the ID type template, or even create a new template if you need. 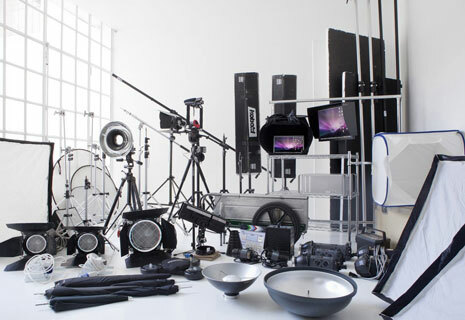 If your studio does not possess a huge lighting kit or if the camera you use has some flash sync issues, some photos you have taken may seem unacceptable at first sight. However, in this case, you can edit the photo and with Passport Photo Maker, your changes will be unnoticeable. Adjust the highlights and shadows of an unbalanced image, use the Clone tool to retouch the skin if the client insists on it, and replace the clothes if the collar of the customer’s T-shirt has a coffee stain. You can also use the Change Background tool in case your studio backdrop does not comply with the official photo requirements. One of the most tangible expenses that an owner of a photo studio deals with is the waste paper. Secretly, each photographer dreams of turning the wastes into working material, but not by means of recycling of course. The solution is evident – leave no waste and use every inch you have for printing. It is possible if you print the photos smartly adjusting the margins and combining several orders on one page. 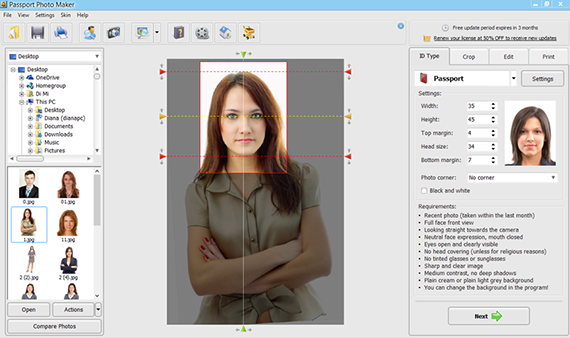 With the Passport Photo Maker software you can do this and even more than that – add your studio or printshop logo in one click, make use of print markup and paper templates of the most popular paper sizes used around the world. 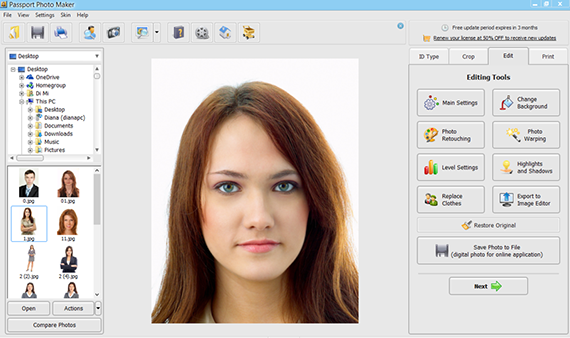 This visa photo maker also lets you save the photo as an image file if the client needs it for an online application. To help you facilitate the calculations and accounting, the software can adjust the price for different ID types and the number of copies. Set the price for such services as burning the photos to a disc or saving the print layout to file for printing at home. Control the completed orders with the Order Statistics tool, check your employees’ performance using the Activity Log and enter each new client into the database to improve your customer service. 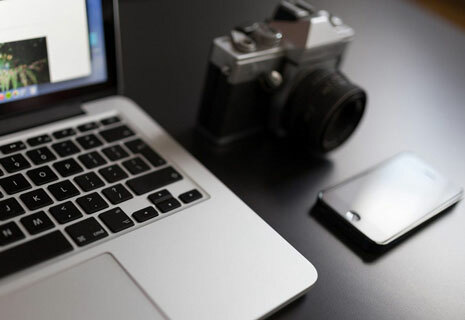 Whatever photography business software you choose, the key points will stay as they are - be quick in making the photos, produce only high quality photos that satisfy the official requirements and manage your business in the most effective way. Passport Photo Maker corresponds to all these needs and has already become the choice of many studios all over the world. Another valuable point is that the software can become a handy tool for home users or HR departments of different companies due to its user-friendly interface and perfectly customizable sets of templates. Try it today to see how it speeds up the production process and leaves you with nothing but happy customers and easily earned income!